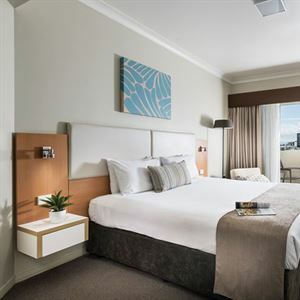 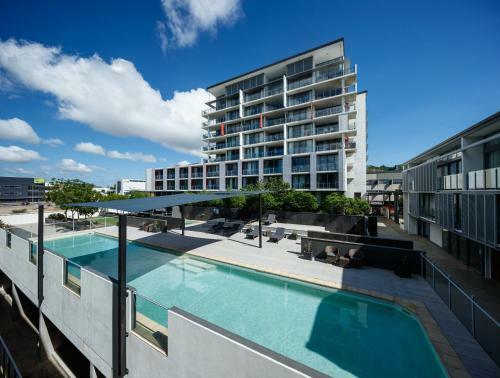 The contemporary Grand Hotel Townsville apartments are ideally located only a five minute stroll from the town centre and come fully equipped with all of the latest mod/cons. 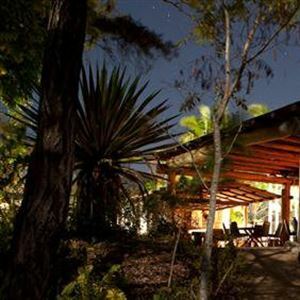 The Lakes Holiday Park has a range of accomodation options and is close to shops and amenities. 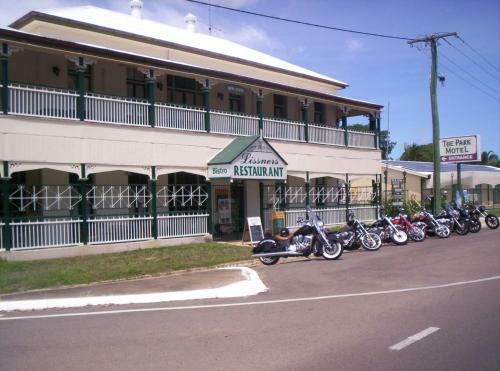 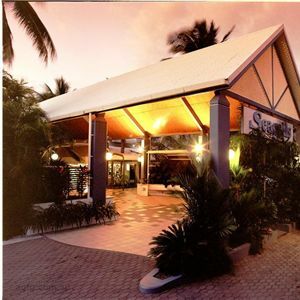 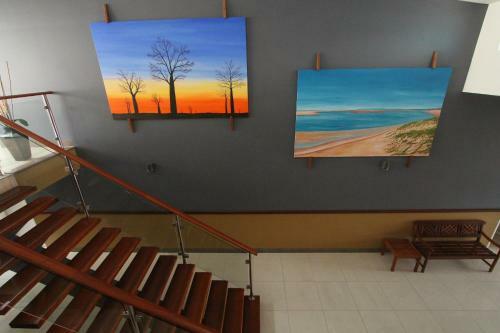 The Burdekin Motor Inn is located in the centre of town and has three family units. 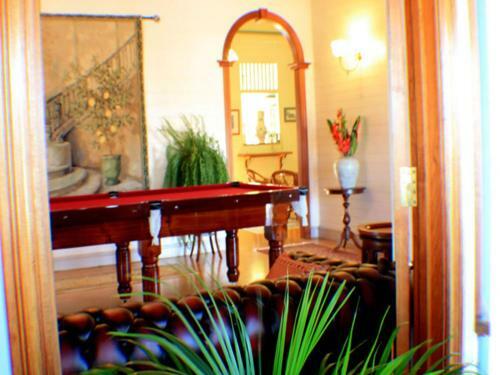 Classique B & B is set in a classic old Queenslander in the centre of Townsville. 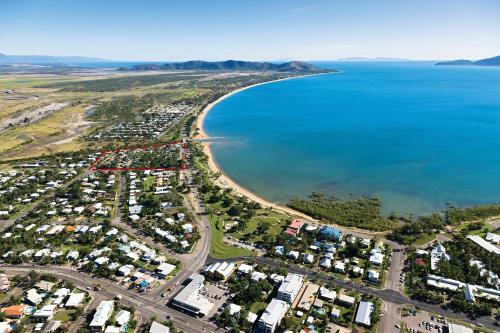 Boasting a beachfront location just 10 minutesâ€™ drive from Townsville city centre, BIG4 Rowes Bay Beachfront Holiday Park offers spectacular views to Magnetic Island. 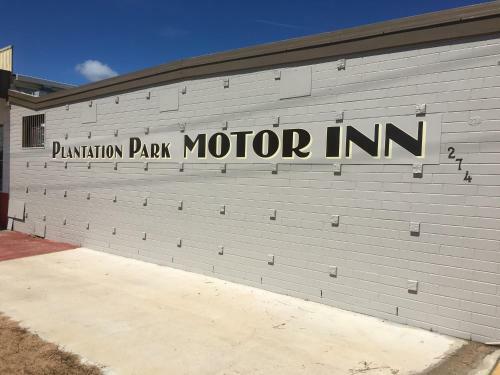 The Ayr Plantation Park Motor Inn is located in the centre of town and offers clean basic accommodation. 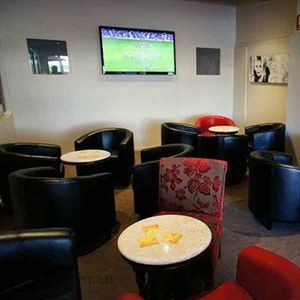 The Ayrline Motel is located in the centre of Ayr opposite the bus stop and offers clean basic accomodation. 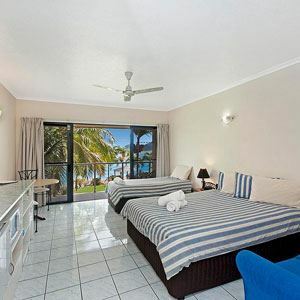 Tropical City Motor Inn has a quiet off highway location opposite the park, almost in the centre of town. 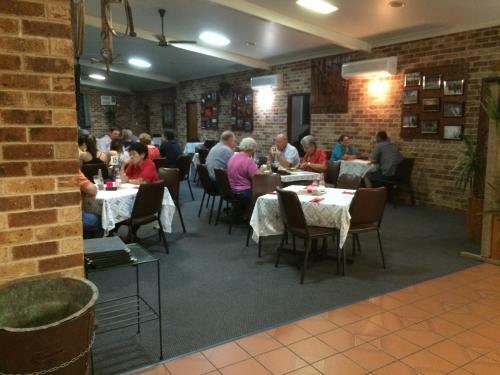 Ayr Travellers Motel in Ayr features friendly country hospitality in a city style motel. 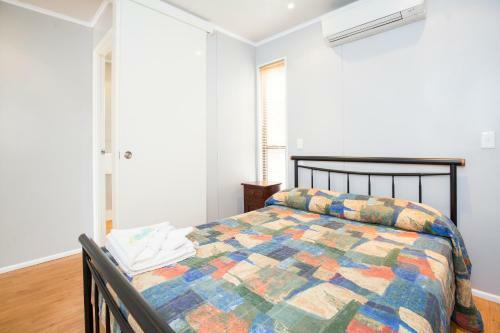 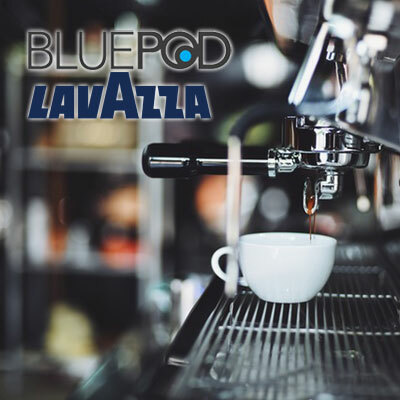 Located 10 min walk from shops, restaurants and town centre.